Studies have shown a correlation between grip strength being a predictor of cardiovascular disease and overall longevity. A range of studies. The other day I suggested to a friend that we go out to dinner. He said, “No one goes there, they always have a wait!” We went and were served. Summer means vacation time for many, and there is no greater feeling of freedom than to get out and enjoy recreational activities. This is also. So you want to have fun this summer and don’t want to spend your free time exercising? Newsflash: there are many activities you can participate. What do scorching temperatures, no school, and a slower workload all have in common? They’re all great reasons to book a much-needed vacation..
Patriots Jambalaya and Falcons Jalapeno Poppers are two football recipes that allow you to eat healthy no matter who you're rooting for. Bring. Mary Perry, Director of Clinical Trials at Zone Labs, gets to attend a variety of medical conferences and food expos, gaining exposure to what. Without enough sleep, you’ll be left with impaired memory and cognitive process, weight gain, and decreased work performance and alertness..
Stop guessing at your activity level and start getting the real data, all strapped neatly on your wrist. Can Exercise Actually Be Bad for Long-term Wellness? Exercise recovery using The Zone is essential to good performance and long-term wellness. Are you 60, 70, or even 80 years old? 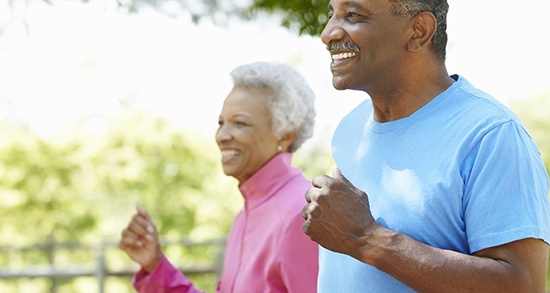 It’s never too late to get started doing physical activity. It's beneficial and essential to engage at. What do heart disease, cancer, dementia, and diabetes have in common? Cellular inflammation. Learn the statistics, and see how Zone can help. The Zone is too good a secret to keep to yourself. Making it your mission to share the Zone with friends, family and even strangers is a. Making a habit of regular exercise is as an essential element of self-care as brushing your teeth, yet somehow this is harder for people to do..